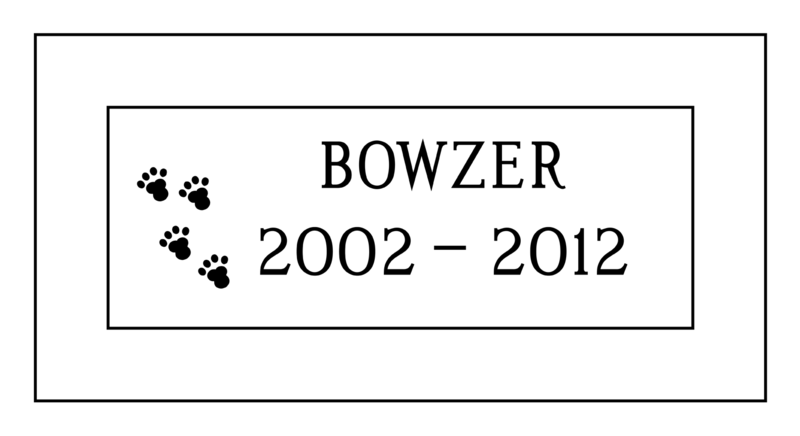 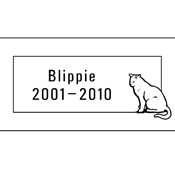 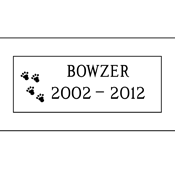 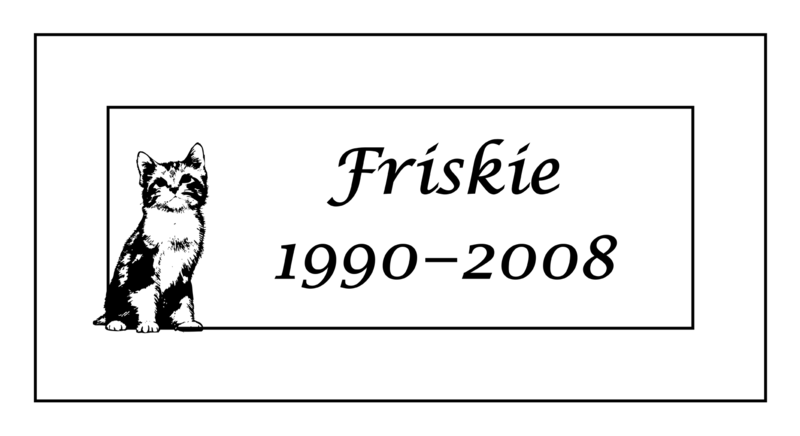 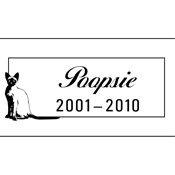 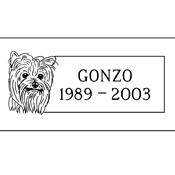 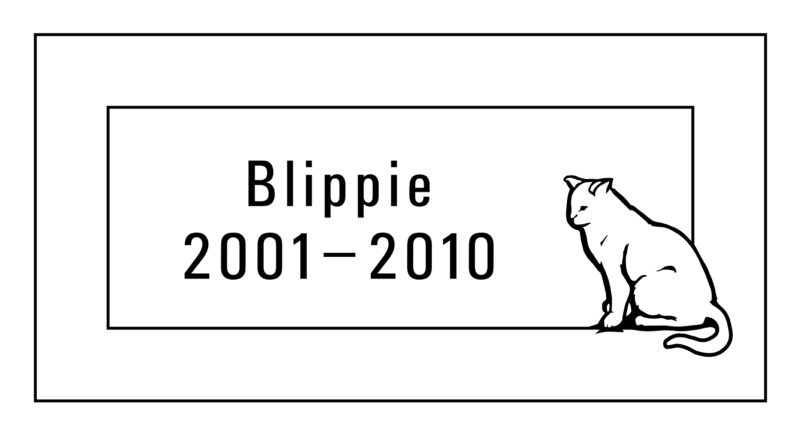 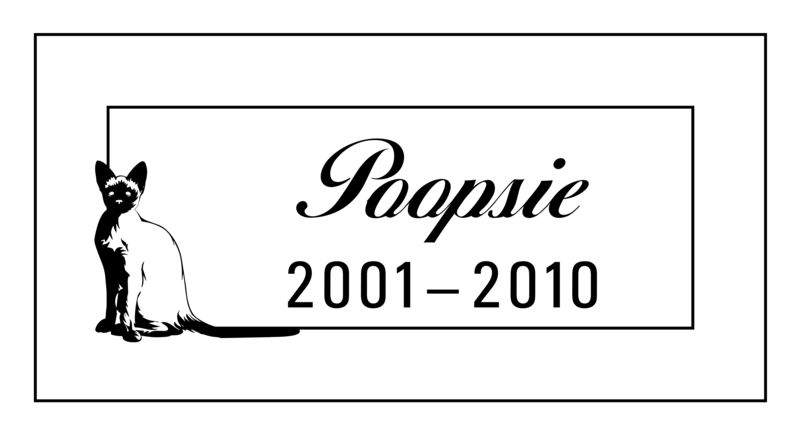 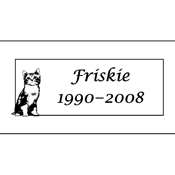 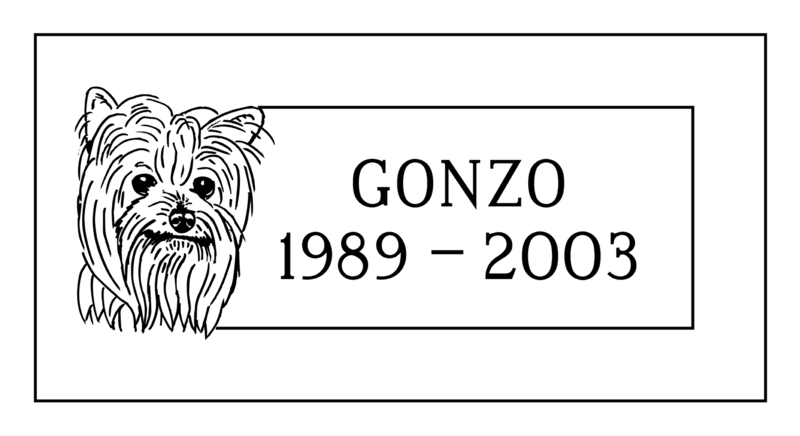 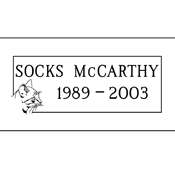 Personalized pet memorials for your loved ones are a wonderful way to commemorate the lives of those who gave us so much love and companionship. 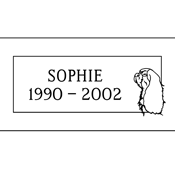 A finely engraved stone will remind us of them here, until we meet them again. 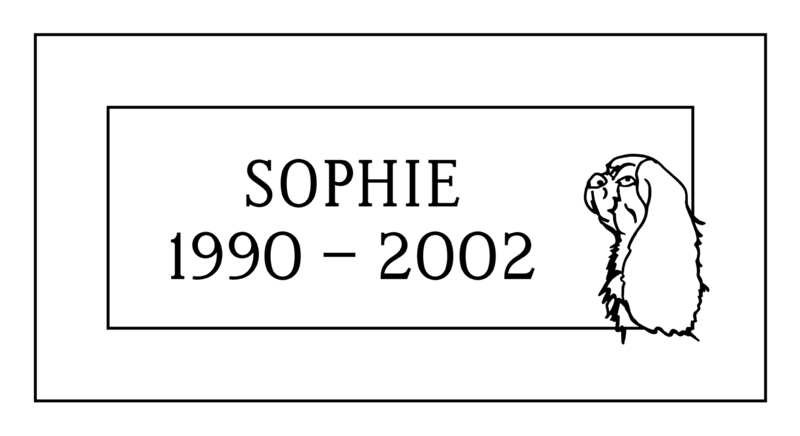 We combine the most beautifully natural stone and unsurpassed craftsmanship to create unique and memorable monuments that will stand the test of time. 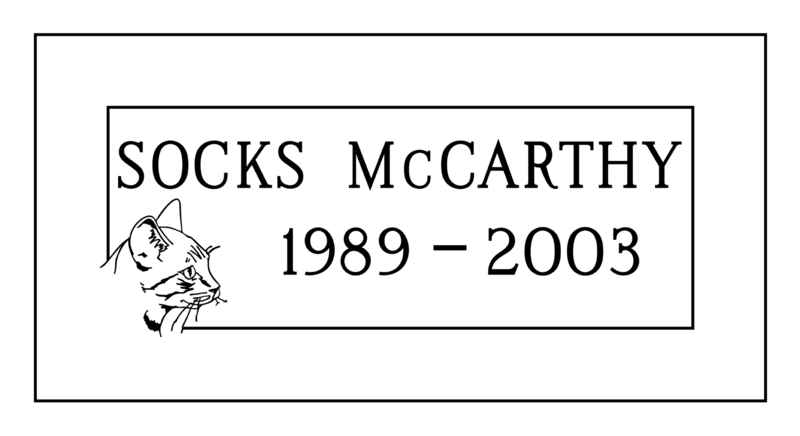 The quality of our engraved stones is second to none! 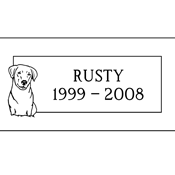 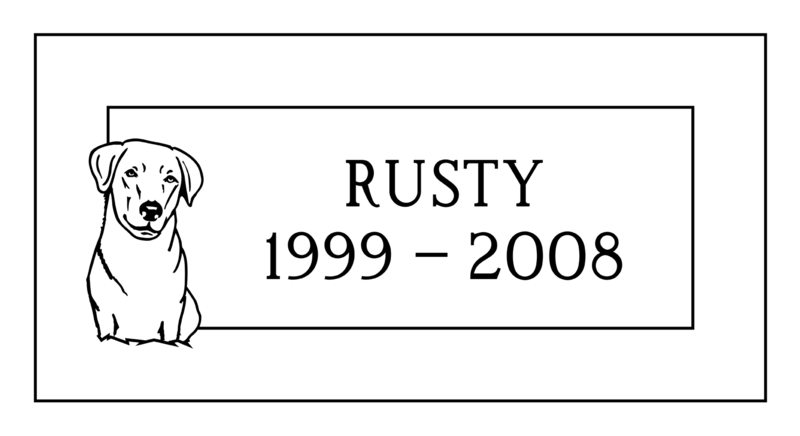 Whether your engraved stone is used as a grave marker or headstone or as a memorial garden stone, it will serve you and your loved ones well as a unique reminder of the friendship that you shared.